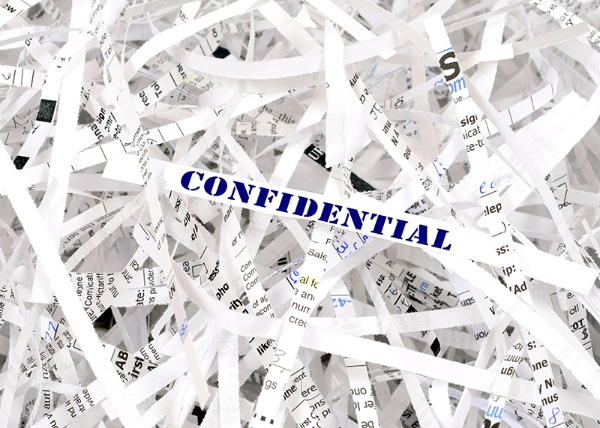 Protect yourself and your business against identity theft and fraud by shredding documents confidentially and securely. Secure destruction of data, documents, and records is critical. Arc Reprographics offer peace of mind by providing a certificate of destruction with every shredding order. 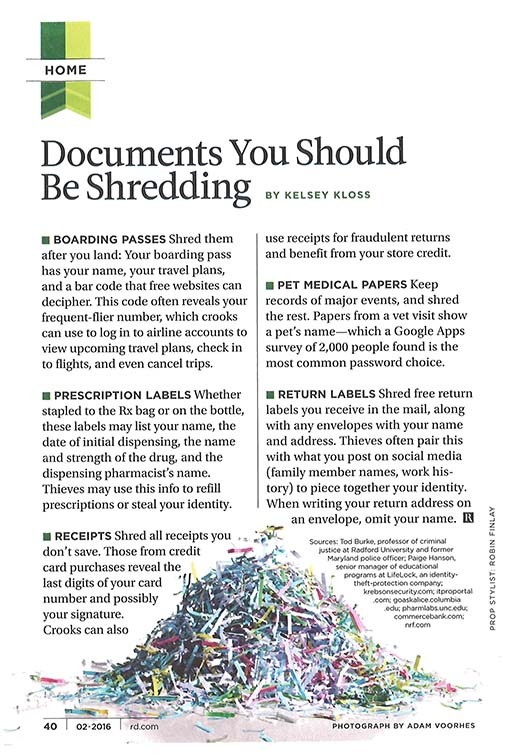 Credit Card Receipts - Compare them with your bank statement then shred. The only receipts you need to keep longer are those for home improvements, major purchases and tax purposes. Hold onto any receipts of items you may want to return.